A collection of cool and unusual iPhone cases from all over the world that makes sure your favorite gadget stands out from the rest. 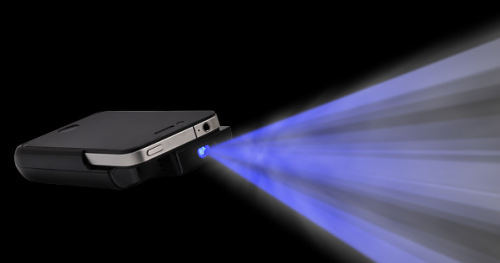 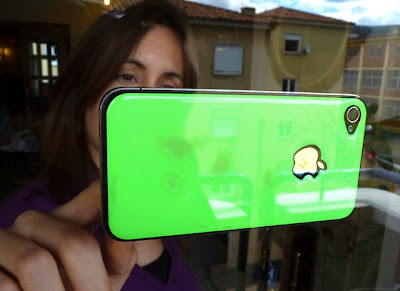 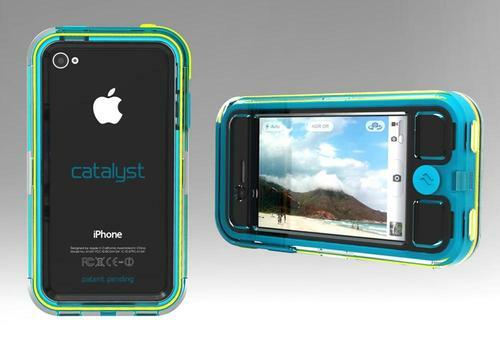 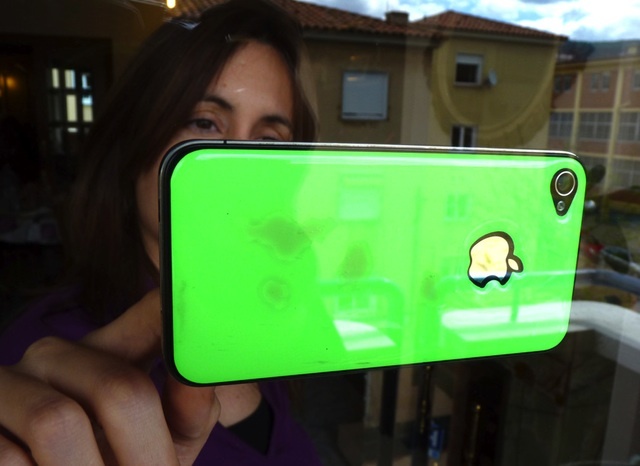 Sticky iPhone Case: This innovative case comes with anti-slip properties designed to stick to glass windows and mirrors. 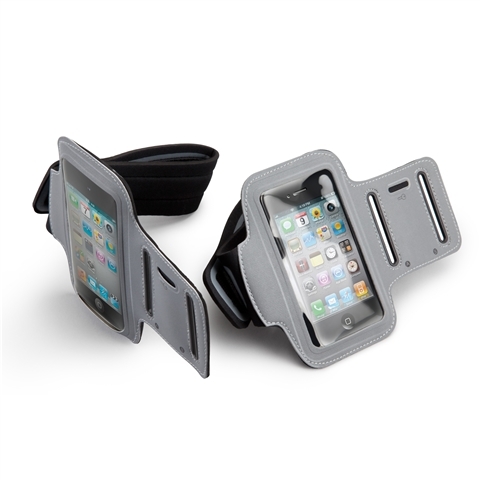 Sports Armband iPhone Case: A lightweight Sports Armband iPhone 4 Case that allows you to take your iPhone during workouts, jogging and hikes. 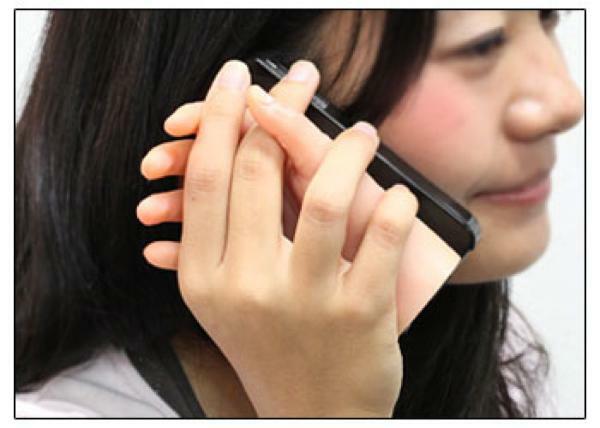 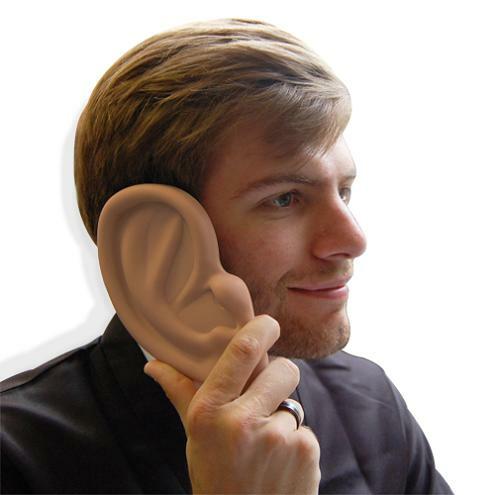 Ear iPhone Case: Cool iPhone case designed to look like an oversized ear. 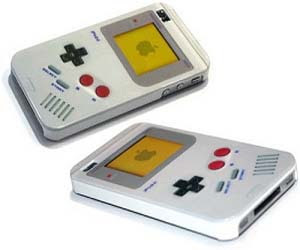 Gameboy iPhone Case: Cool iPhone case inspired by handheld system from Nintendo. 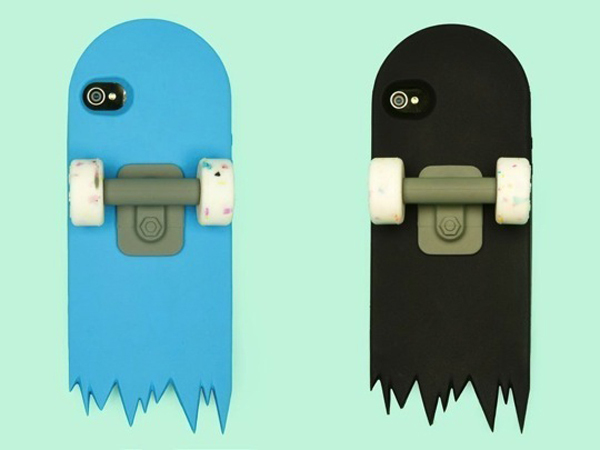 Skateboard iPhone Case: Creative iPhone case designed to look like a broken skateboard deck. 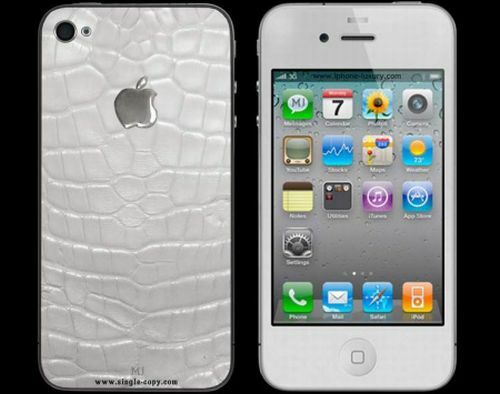 Leather iPhone Case: Cool iPhone 4 case in crocodile skin with white gold. 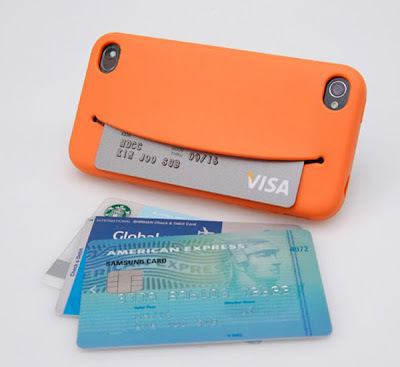 Feed Me iPhone Case: This creative iPhone case allows you to store things like credit cards, money, and headphones. 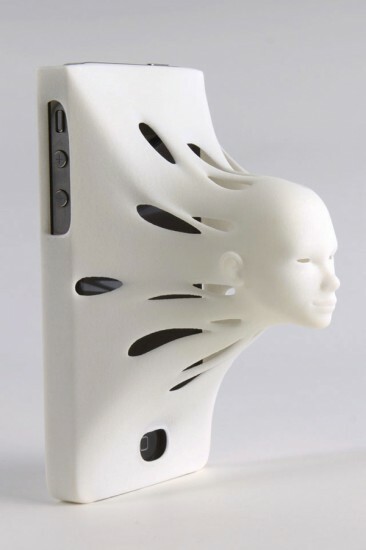 Siri Face iPhone Case: Cool iPhone case looks like the face of Siri. 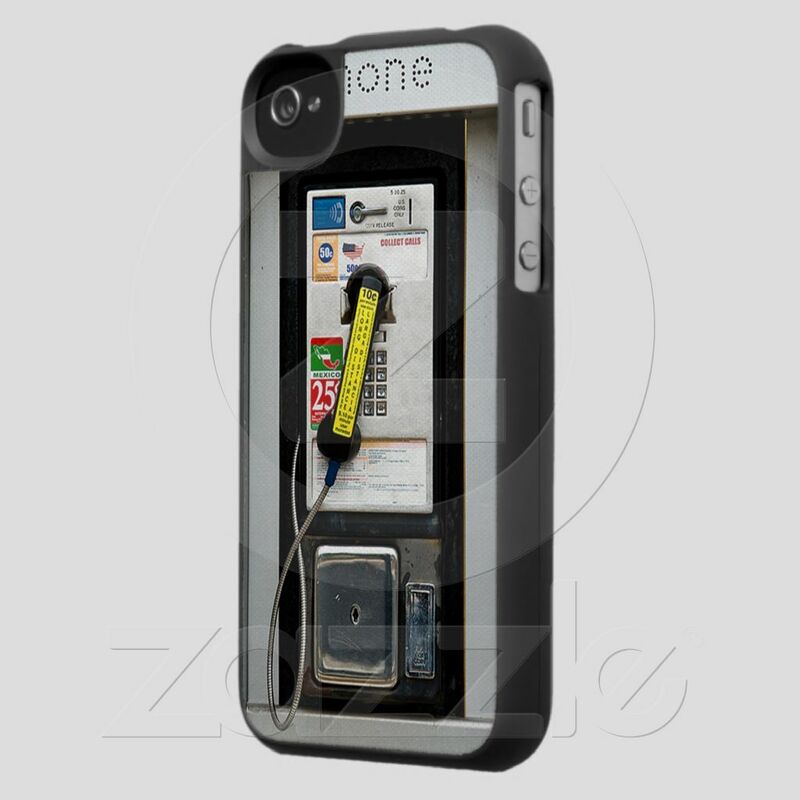 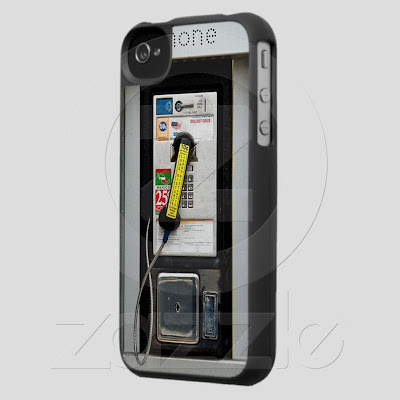 Don't miss to check out "Cool iPhone Cases and Unusual iPhone Case Designs - Part: 1| 2| 3| 4| 5| 6."